Flixi is an android, iOS and web app that serves as your TV & movie personal assistant. It’s an AI that tracks your tv shows, provides tailored recommendations, streaming links & intelligent notifications based on your interests. 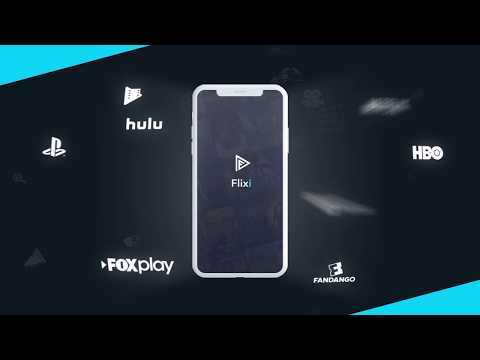 FLIXI was added by juliettecagnin in Jul 2018 and the latest update was made in Apr 2019. The list of alternatives was updated Apr 2019 There is a history of all activites on FLIXI in our Activity Log. It's possible to update the information on FLIXI or report it as discontinued, duplicated or spam. Show trailers, IMDb/Simkl ratings, secret categories and much more, on the Netflix page. Sync Netflix, Crunchyroll or Hulu to Simkl. Shows the previous and next air date of your added TV shows in your local time. Know which shows have new episodes released at first sight. Movieskine — notebook for movies!. Alternatives to FLIXI for Web, Android, iPhone, iPad, Windows and more. Filter by license to discover only free or Open Source alternatives. This list contains a total of 25+ apps similar to FLIXI.